You are currently browsing the tag archive for the ‘bedtime’ tag. 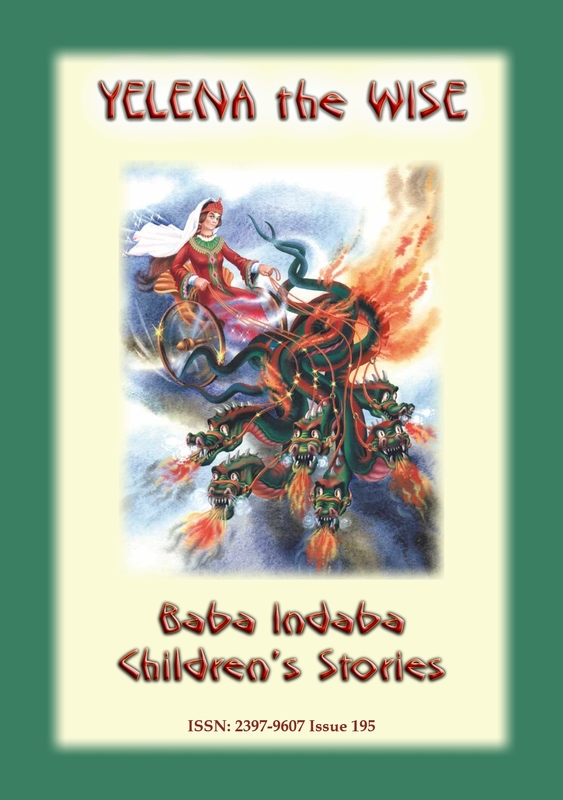 In issue 17 of the Baba Indaba Children’s Stories, Baba Indaba narrates the Jewish/Persian tale of BOSTANAI – a story about the Jewish people during their captivity/exile in Babylon and how a cruel monarch was taught a lesson. It is believed that folklore and tales are believed to have originated in India and made their way overland along the Silk and Spice routes and through Central Asia before arriving in Europe. As such, this tale is more than likely closer to the original version than you are ever likely to read. Why buy the whole book when you can just buy the story! 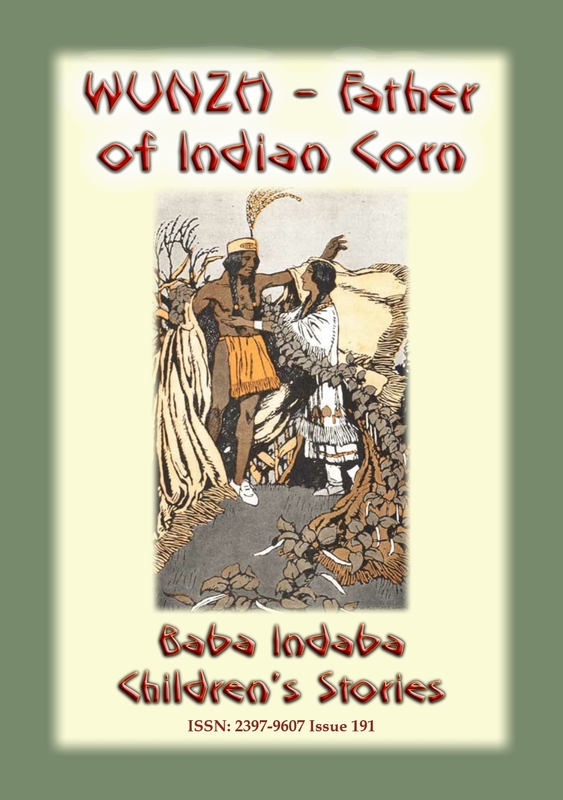 WUNZH THE FATHER OF INDIAN CORN – A young Native American has a vision which helps him and his people avert starvation. VASSILISSA THE CUNNING AND THE TSAR OF THE SEA – A peasant out hunting spies a beautiful eagle with a broken wing. He raises his rifle to his shoulder to put it out of it’s misery. Before he could fire the eagle spoke to him saying “Kill me not, good hero.” And so begins the story and adventures of Vassilissa the Cunning. 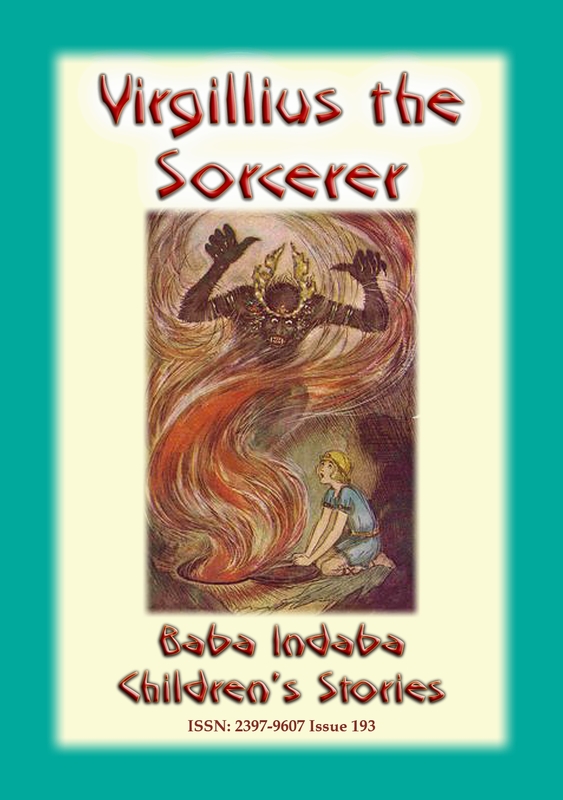 VIRGILLIUS THE SORCERER – is born in Rome and is sent to school in Spain so he can one day attend the famous University of Toledo. He discovers magic and becomes a master magician. Read the many stories of magic and adventure he has in this unique tale. WAINAMOINEN AND YOUKAHAINEN – Young Youkahainen the singer challenges the wise and great Wainamoinen to a singing duel. Little does he realise the power and magic that Wainamoinen has, especially when he sings. Read what happens when the two finally meet and begin to sing…. 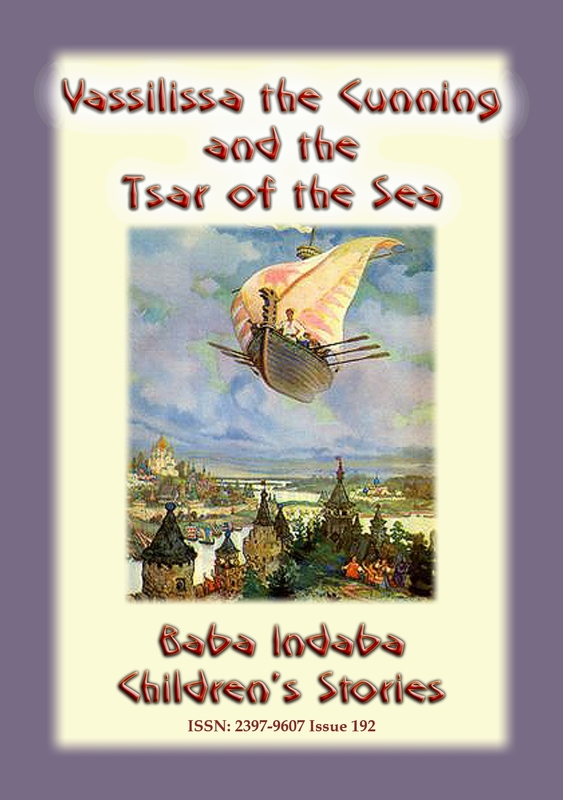 YELENA THE WISE – In this Russian tale, Ivan the peasant joins the army and rises quickly through the ranks. He is ordered on a sea voyage where he is cast adrift by jealous officers. Eventually his raft beaches on a desert shore. 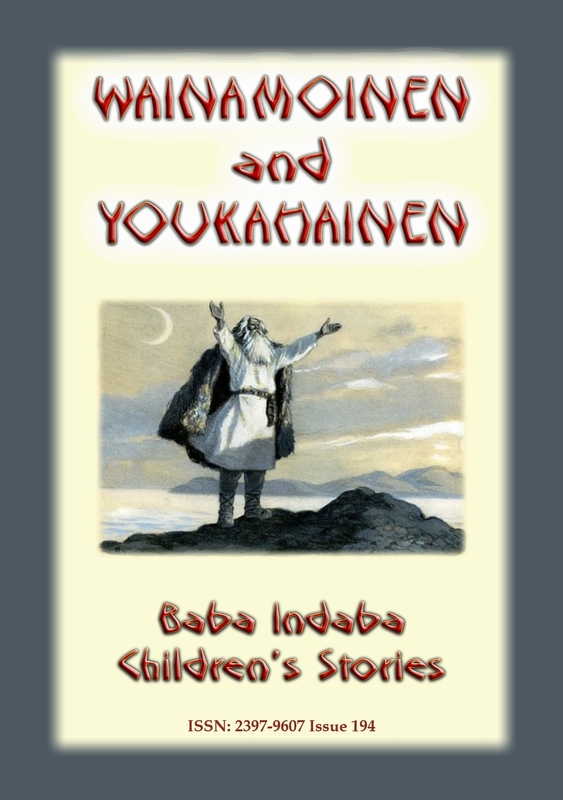 Unperturbed at his circumstances, he crosses the desert to the mountains and descends into a crevasse where he meets Yelena the Wise – and then his adventure REALLY begins.